The TK-SPACE offers a great place for a fun and educational school trips that can be planned and personalized to meet your needs in terms of length of stay, themes and content and age of students. Many summer and winter camps are also organized throughout the year for both school children and young adults. Diaolous are fortified multi-story watchtowers found scattered across the village countryside, which display a complex and flamboyant fusion of Chinese and Western structural and decorative forms. 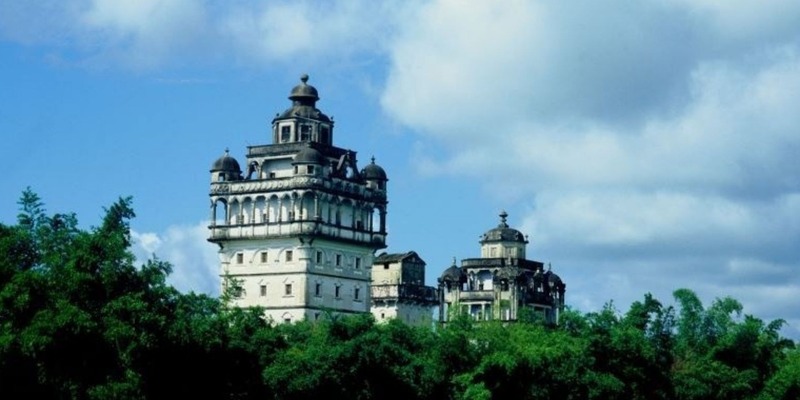 These towers are located mainly in Kaiping (開平) that is part of Jiangmen prefecture in Guangdong province, China. They reflect the significant role of émigré Kaiping people in the development of several countries in South Asia, Australasia and North America, during the late 19th and early 20th centuries. The Diaolou buildings take three forms: communal towers built by several families and used as temporary refuge, residential towers built by individual rich families and used as fortified residences, and watch towers. Built of stone, pise, brick or concrete, they represent a complex and confident fusion of both Chinese and Western architectural styles. Retaining a harmonious relationship with the surrounding landscape, the Diaolou testify to the final flowering of local building traditions that started in the Ming period in response to local banditry. Zili Village located in Tangkou township, includes nine diaolous, the largest number among the four Kaiping villages designated by UNESCO. They feature the fusion of Chinese and various Western architectural styles and rise up surrealistically over the rice paddy fields. It was founded in the 17th year of the Daoguang’s reign in the Qing Dinasty (1837) and is comprised of Anheli, He’anli and Yong’anli unincorporated villages all with the surname Fang. In the early days after the founding of the new People’s Republic of China, all three villages were combined into Zili Village, implying “self-reliance”. This village has 63 households and 175 villagers and 248 compatriots from overseas, Hong Kong and Macau. There are 92 village houses including 77 “three-room-and-two-corridors” traditional dwellings. Remittances from abroad are an important economic element in the life of the residential household. 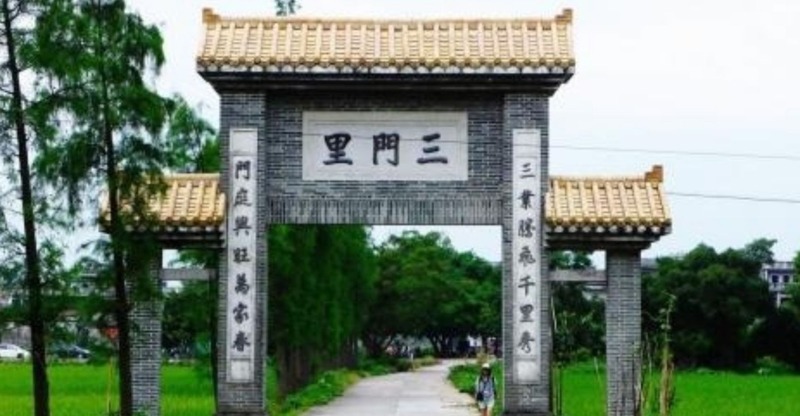 In 2005, Zili Village was awarded with the title of “National Historical and Cultural Village” and inscribed on the UNESCO World Heritage List in 2007. Li Gardens, located in Beiyi Xiang, was constructed in 1936 by Mr. Xie Weili, a Chinese emigrant to the United States. The Garden is based on the Grand View Garden depicted in the Dream of the Red Chamber and skillfully combines the classical garden features with the popular villa architecture of Europe and America, which presents a unique form of architectural art and boasts a breathtaking man made garden landscape. Known as the “Small View Garden”, the Li Garden focuses on the conception of “Bridge, brook and household”. Divided into a grand garden, small garden and villa clusters, the garden layout forms a style of its own. Separation with the artificial river or walls, connection with pavilions and bridges or corridors, contributing to the pattern of gardens within gardens and landscapes within landscapes. The Cangdong Heritage Education Center is an ongoing Conservation and Education Project. It aims to support both tangible and intangible heritage of Cangdong village and to promote knowledge, understanding and appreciation of the local village ways of life. Buildings are being repaired, renovated and revitalized in ways that are authentic and sensitive to their heritage. With the progress of the project, there is the hope that some heritage traditions that are frail and might otherwise be lost can be preserved and revitalized. The center aims to build up the villagers’ pride in their heritage and that the villagers themselves would participate in conservation activities actively, to share with visitors their cultural experience and lifestyle. It provides villagers with job opportunities so that the village can develop in a more sustainable way and others, particularly Overseas Chinese, may understand their heritage more fully. Rongguifang, located in Tangkou Township used to be called Qi Longma. There are two grand buildings, one is called Zi Lu and the other is called the White House. Zi Lu was funded by Mr. Fang Ziwen who was an overseas Chinese. The style of the construction organizes the space so that the front of the building is at a lower level to the back part. The white house is known for its white walls and was donated by Mr. Fang Lunchuang. Standing on the top of the white house, you can see the whole view of the village. Chikan is a town in Kaiping. It is officially designated as a National Historic and Cultural Town of China. Historically it was a regional maritime hub, a center for emigration, an emigrant market town and the administrative center of Kaiping. In the late 19th and early 20th centuries, Chikan became the major regional maritime transportation hub in Kaiping county, through its numerous ferries routes via the Tan river to Jiangmen. This came to an end upon the silting of the Tan River in the 20th century. Ma Jiang Long and its famous Diaolou cluster is spread across five villages located in the Baihe township amidst a beautiful bamboo forest. Yong'an and Nan'an Villages of the Huang family, Hedong, Qinglin, and Longjiang Villages of the Guan family make up the cluster. In the east of the village there is the Horse Mountain that resembles a horse and behind the village there is another mountain named the “Hundred-foot Mountain” that resembles a centipede. Local people deemed the hundred-foot creature as a dragon, which brings excessive wind and rain and hoped that the horse could tame the dragon and guard the prosperity of the village. Therefore, the local people gave the village the name of “Ma jiang long” which means the horse conquers the dragon. The village has seven Diaolous and eight cottages scattered across the forest and the bamboo woods. 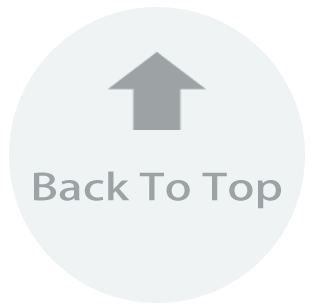 It was inscribed on the UNESCO World Heritage List in 2007. 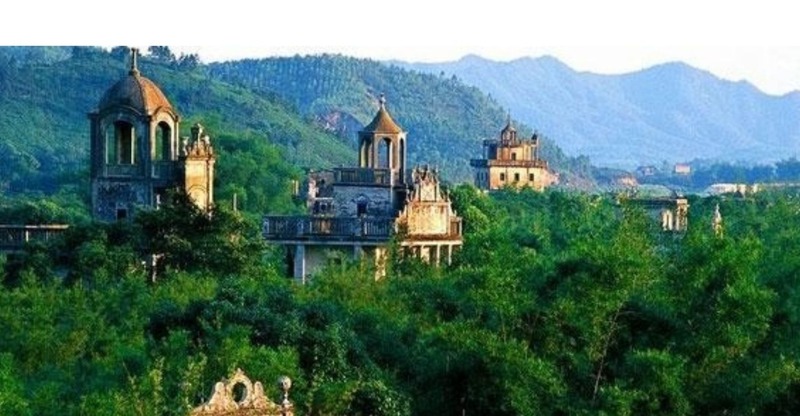 Jin Jiang Li Village was founded by the Huang clan in the Guangxu Reign of the Qing Dinasty (1875-1908). Located in Xiangang Township, it includes three exquisite diaolous: Rui Shi Lou, Sheng Feng Lou, and Jin Jiang Lou. 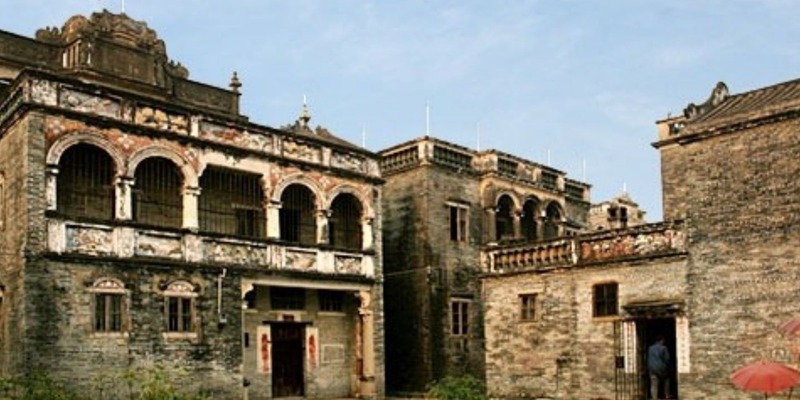 Rui Shi Diaolou, constructed in 1921, has nine floors and is the tallest diaolou in Kaiping. It features a Byzantine style roof and a Roman dome. Historical records show that after the diaolous were completed, Jin Jiang Li Village was never attacked by bandits. San Men Li, located in Chikan, is one of the oldest existing villages in Kaiping and it is named after its three gates. In San Men Li, the most famous building is the Yinglong tower, a well-preserved diaolou that was built in the Jiajing era of the Ming dynasty (1522-1566). Due to the Yinglong building’s long age, it shows the diaolou’s original appearance and has highly historical value for research. San Men Li even has its own festival called the Stone Dog Festival held on the 15th day of September. Villagers celebrate the Stone Dog and invite local bands to give performances. Canada Village was originally known as Yao Hua Fang, when the "new" village, located south of Sanmenli, was established in 1923 by oversea Chinese who had returned from Canada. The ten houses and one five-storey diaolou watch tower were built integrating both foreign and local architectures. Since many of its villagers now reside in Canada, it has became colloquially known as Canada Village. 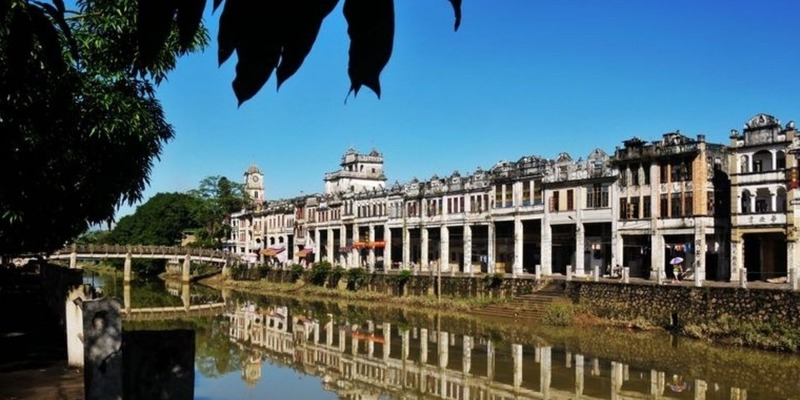 In 2007 it was included in the "Kaiping Diaolou & Villages", which was collectively designated a UNESCO World Heritage Site.